It’s more than just a firewall. Security breaches can occur from multiple areas of penetration, not just one. That means that conventional security approaches that rely on one barrier, just won’t cut it. Companies with fewer than 500 employees appear to suffer the largest number of successful attacks with a 75% or greater susceptibility rate. 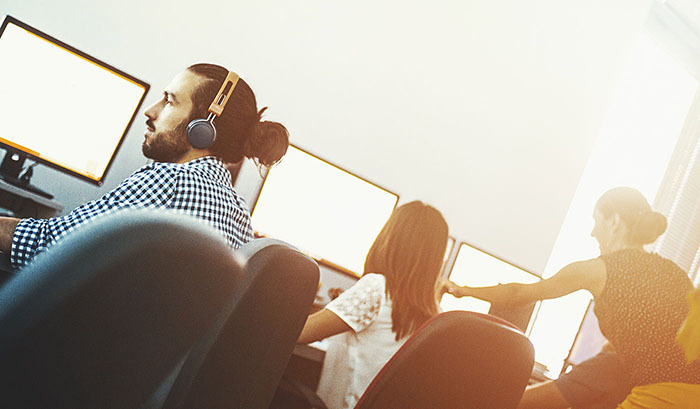 Many independent studies have shown that small and medium sized businesses are falling well behind when it comes to protecting their networks from cyber criminals. Our complete, comprehensive security services take each point of entry into consideration. 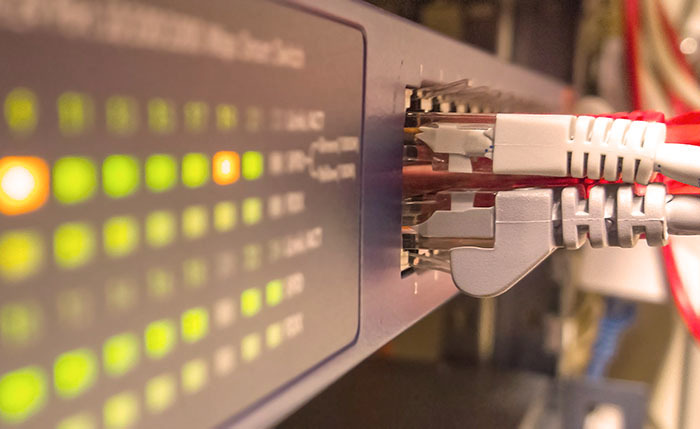 We look at it all: digital vulnerabilities; human error; natural disasters; even physical locations that could allow unrestricted access to your network. We plan, strategize, secure, and fortify every possible digital nook-and-cranny that could result in data loss or downtime. The result is a powerful security strategy that protects your organization and your assets from the inside out. The Dynamic Quest Security Assessment reviews your environment to identify risks that could negatively impact the confidentiality, integrity and/or availability of your critical business systems and information. This Assessment is designed to review your key technology assets, current security strategy, controls and IT infrastructure in order to prioritize your top vulnerabilities, risks and recommended security controls. Modern businesses face a wide variety of threats, and a single tool does not offer adequate protection. Our integrated Managed Firewall solution combines multiple technologies into one overarching, multilayered defense strategy. One simple security system that provides a single point of control over at-risk applications and deeper inspection capabilities.